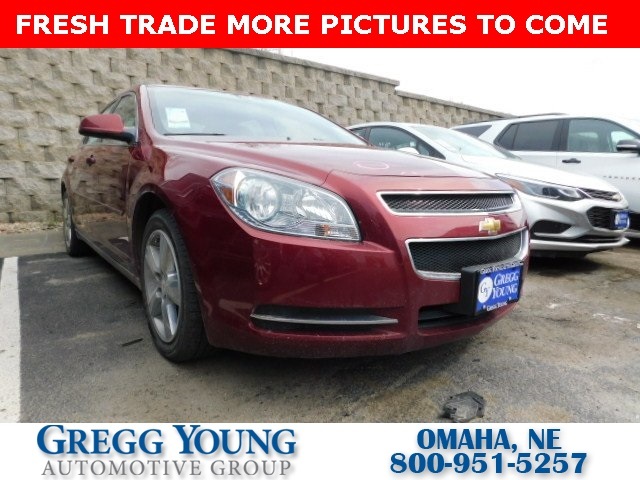 Meet our incredible **One Owner**Accident Free**2010**Chevrolet**Malibu**2LT**Remote Starter**Heated Seats** Shown in Red Jewel. Powered by a 2.4 Liter 4 Cylinder that is connected to a responsive 6 Speed Automatic transmission for swift acceleration. 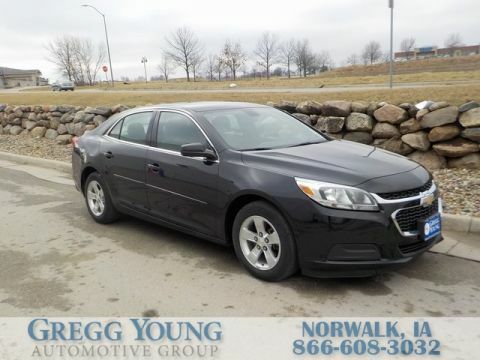 This Front Wheel Drive Sedan is sure to please. Enjoy the look of the sporty wheels, a vibrant grille, and stunning curves. Slip inside our LT and feel the supportive seats wrap you in comfort. Fall in love with driving all over again when you see all the amenities that make life easier. Turn up your favorite song with the fantastic sound system; you'll be treated to an AM/FM radio, CD player, and an auxiliary audio input jack to play just about any device you wish. Go ahead and take another look at our pictures and see for yourself! 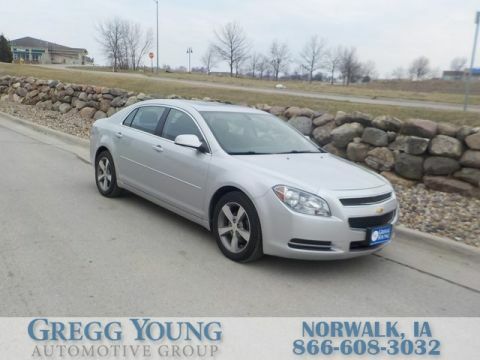 Our Chevrolet will keep you safe and confident with features such as 4 Wheel ABS brakes, multiple airbags, and a traction control system. 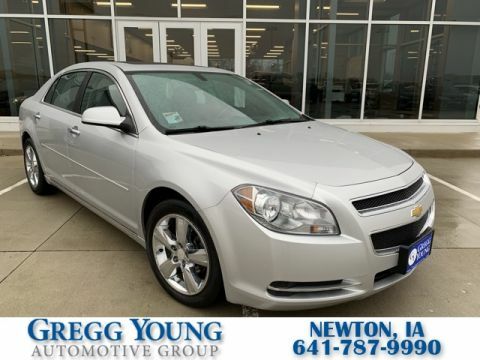 Our Malibu is a great choice! Print this page and call us Now... We Know You Will Enjoy Your Test Drive Towards Ownership!